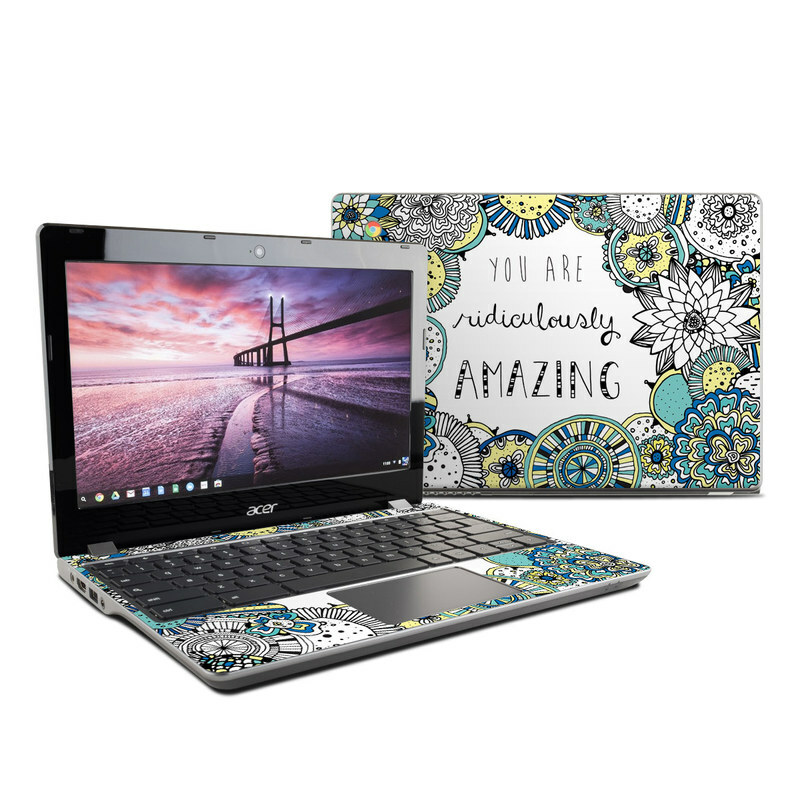 Remember, we offer over 1000 pieces of art as skins for your Acer Chromebook C740. I think it is a good resort on how to be yourself. if kids think you are a nerd thin...say your a nerd and keep your head high!